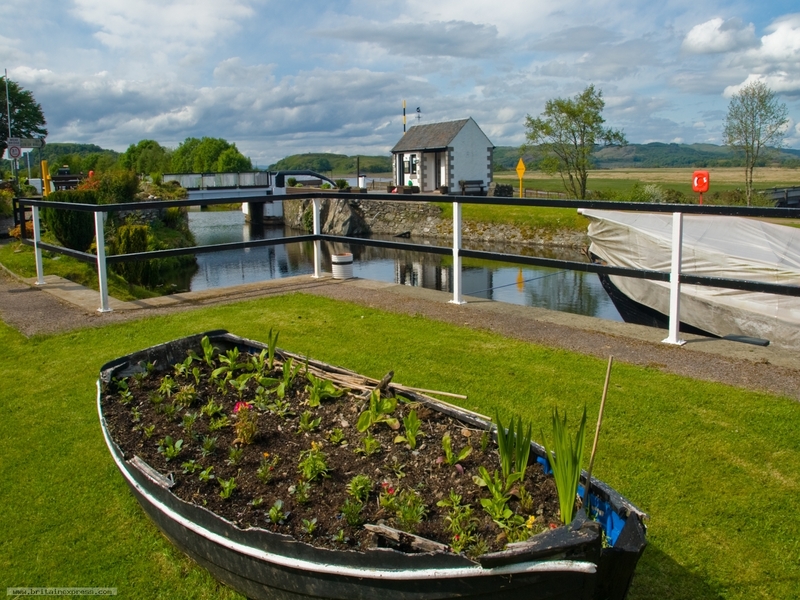 The Crinan Canal links Crinan to Lochgilphead. At Bellanoch a small bridge crosses the canal and a road leads off through the nature reserve at Moine Mhor. I was on my way south into Knapdale to Keillmore when I passed this peaceful scene, and I just had to stop and photograph it.